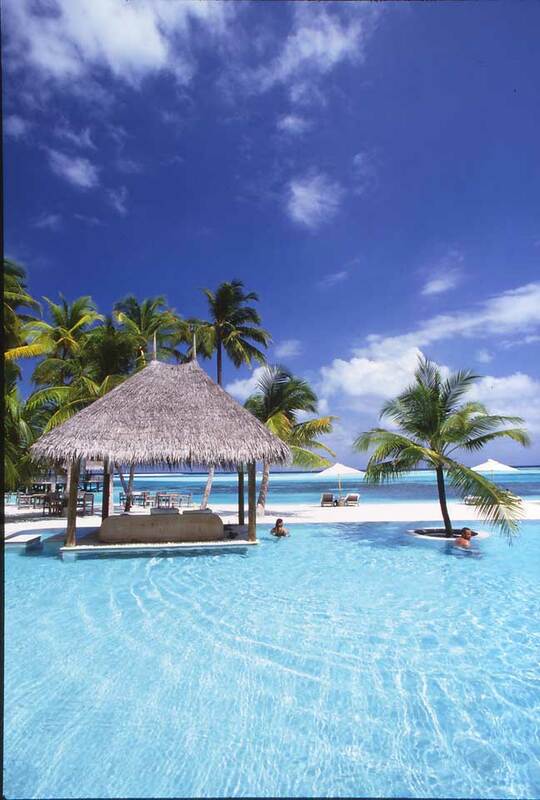 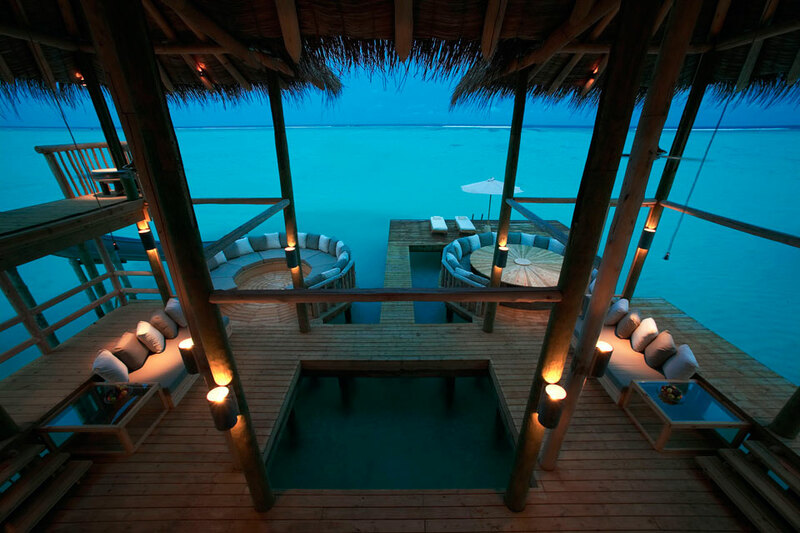 Maldives - absolutely gorgeous and the most beautiful place on earth. 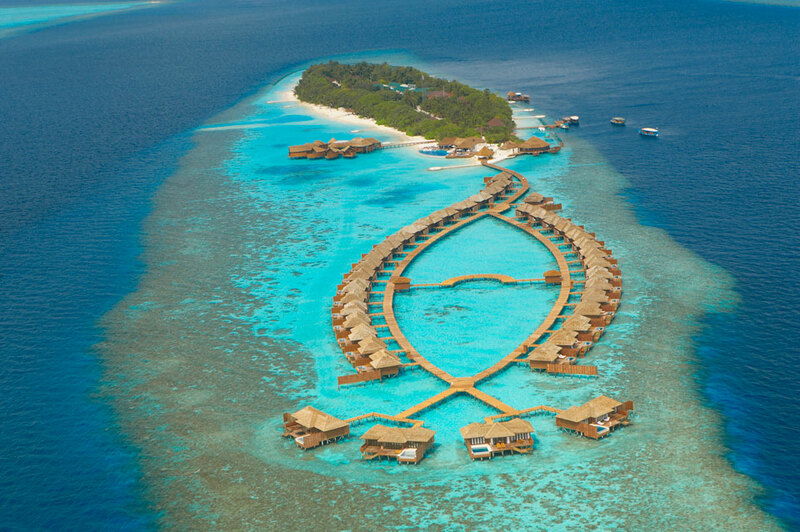 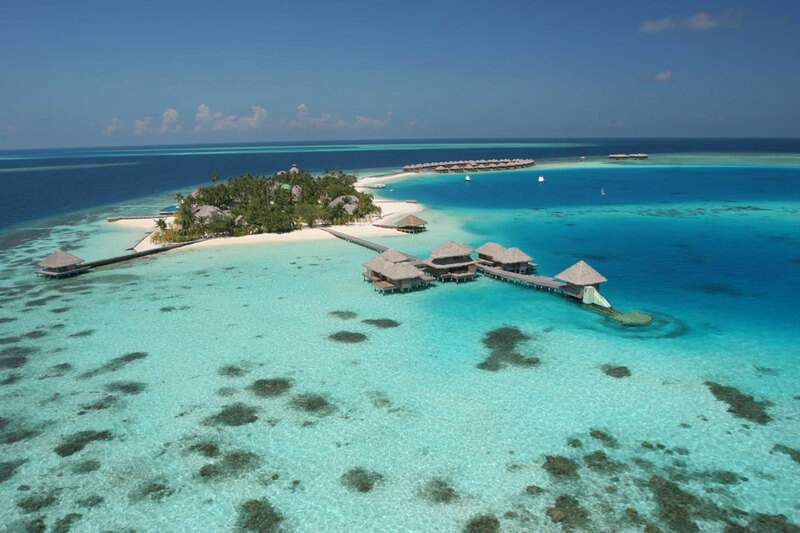 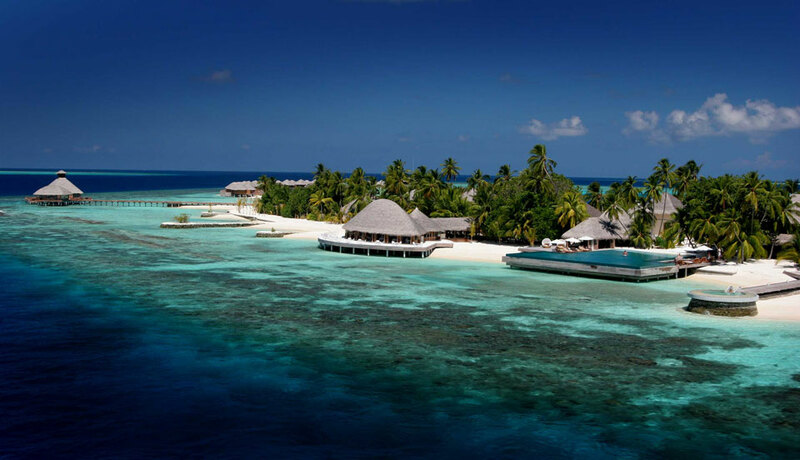 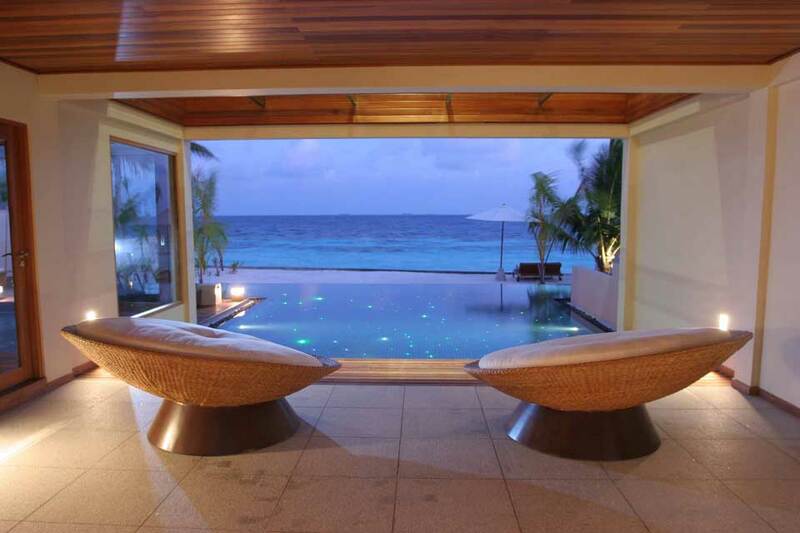 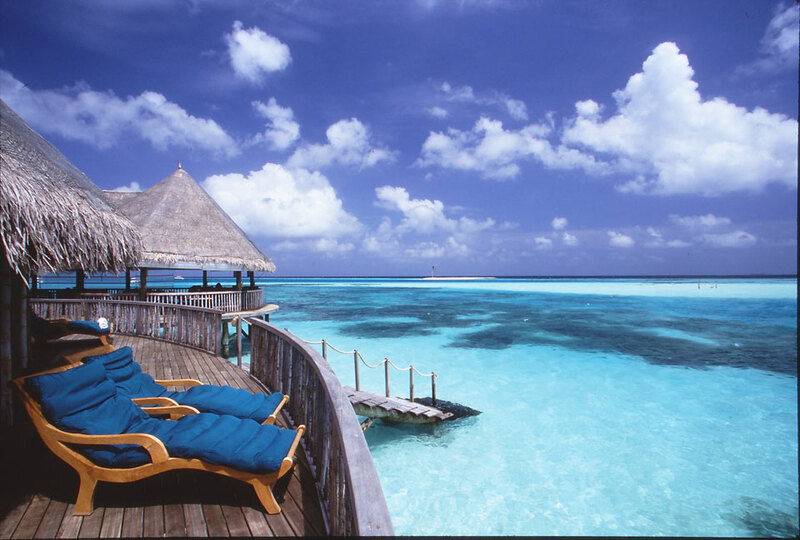 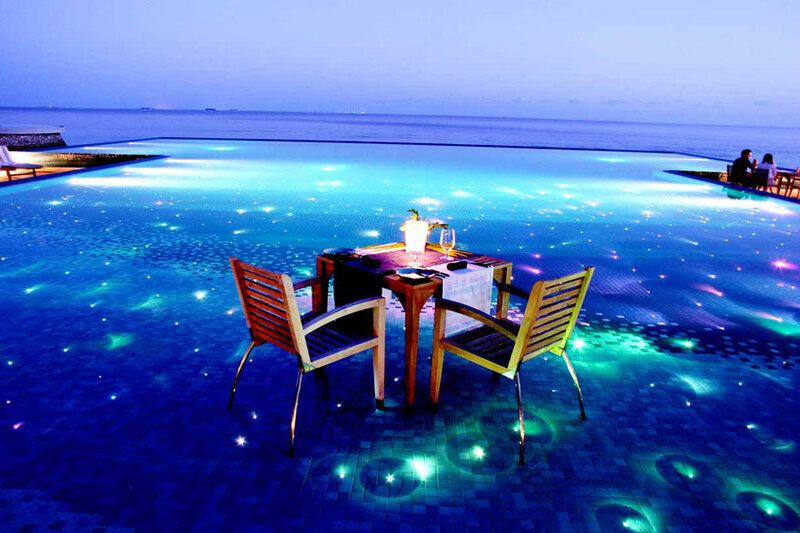 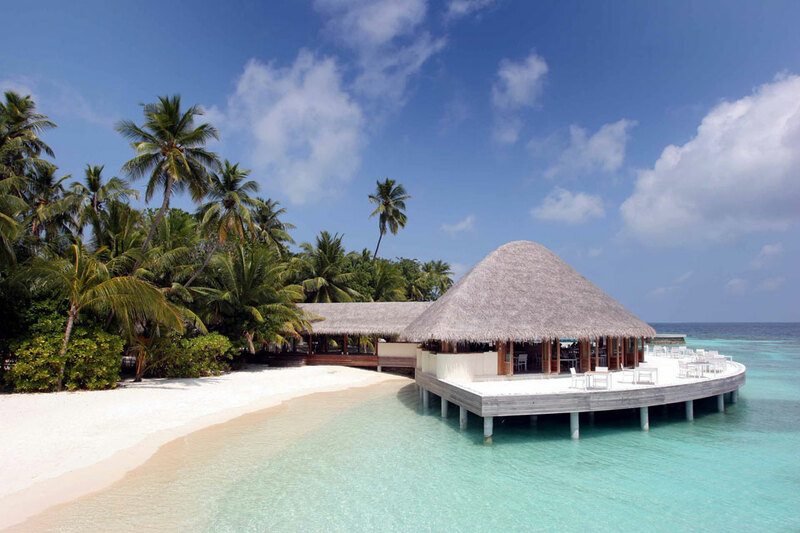 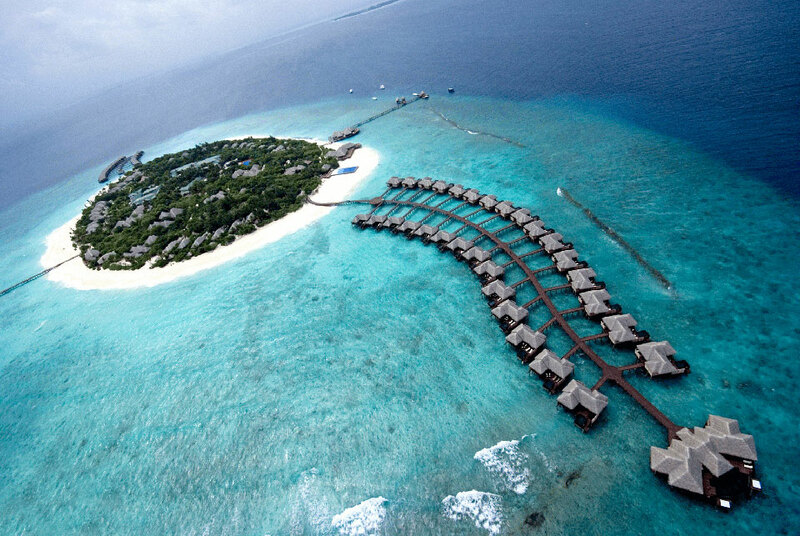 The Republic of Maldives, or simply the Maldives, is an island nation in the Indian Ocean. 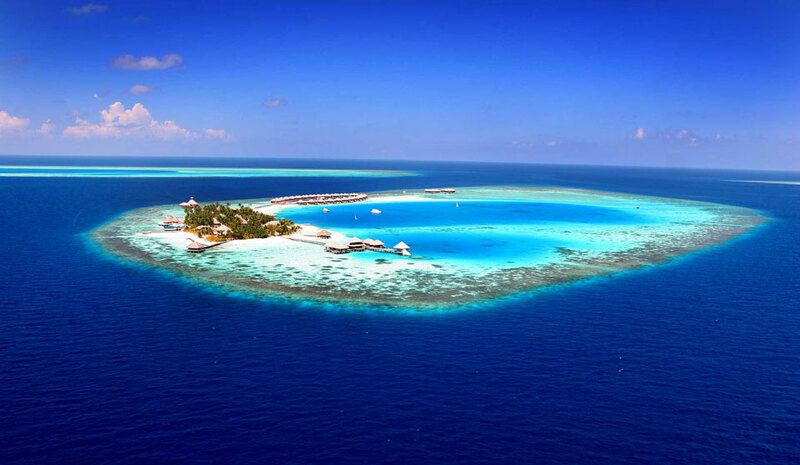 It consists of approximately 1,190 coral islands grouped in a double chain of 26 atolls, along the north-south direction, spread over roughly 90,000 square kilometers, making this one of the most disparate countries in the world. 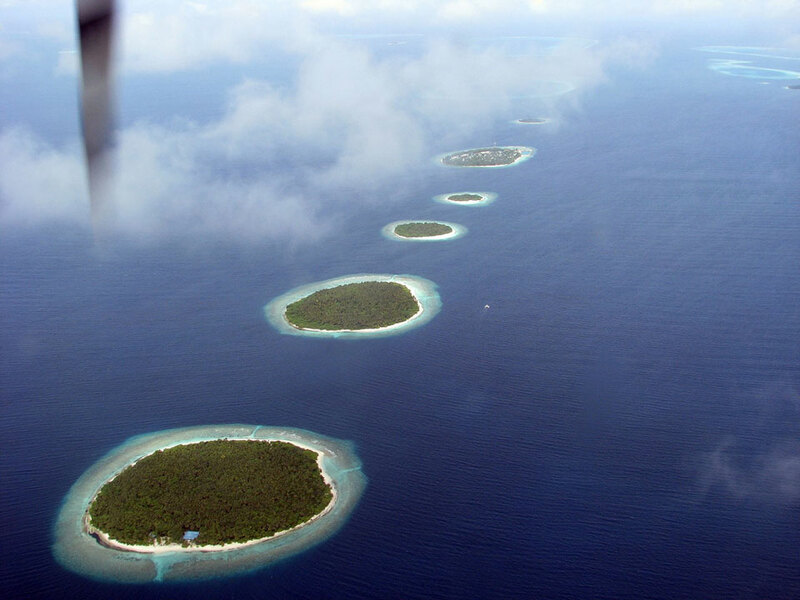 The atolls are composed of live coral reefs and sand bars, situated atop a submarine ridge 960 kilometers long that rises abruptly from the depths of the Indian Ocean and runs from north to south. 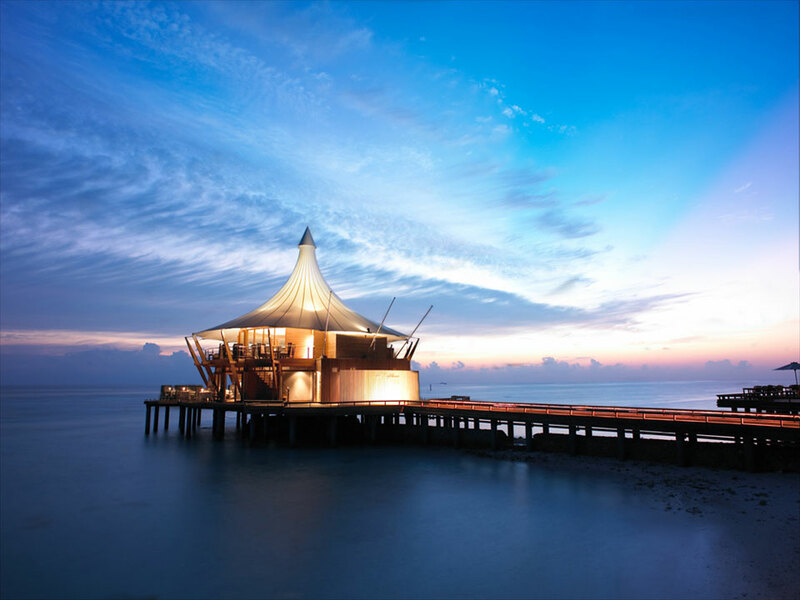 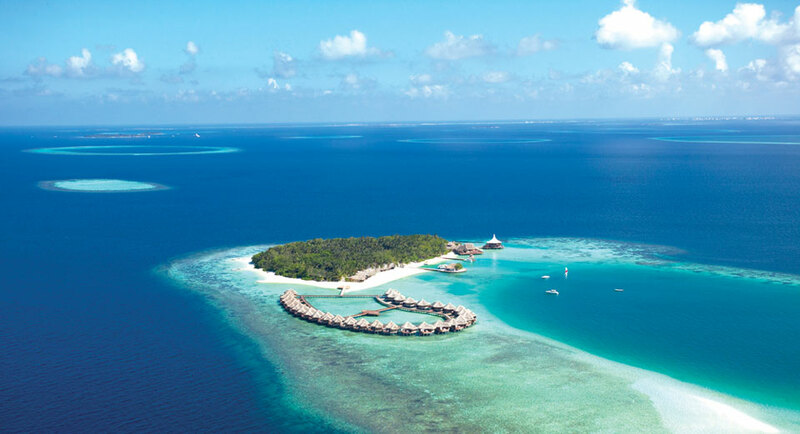 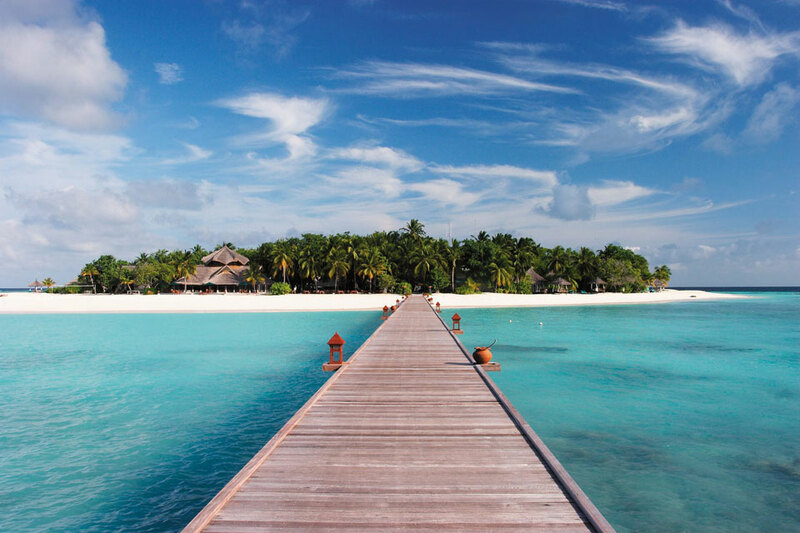 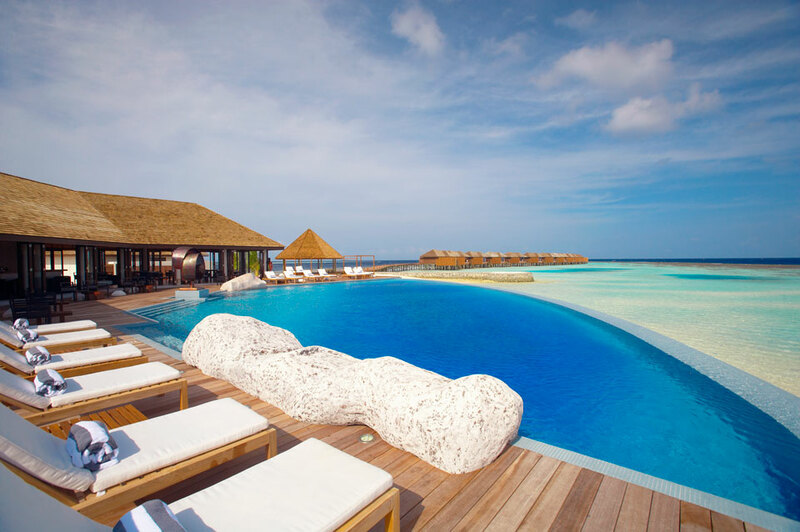 Crystal clear waters, beautiful white sand beaches, swaying palm trees and fabulous dive sites – that’s why the Maldives, is known for being one of the best tropical holiday destinations in the world. 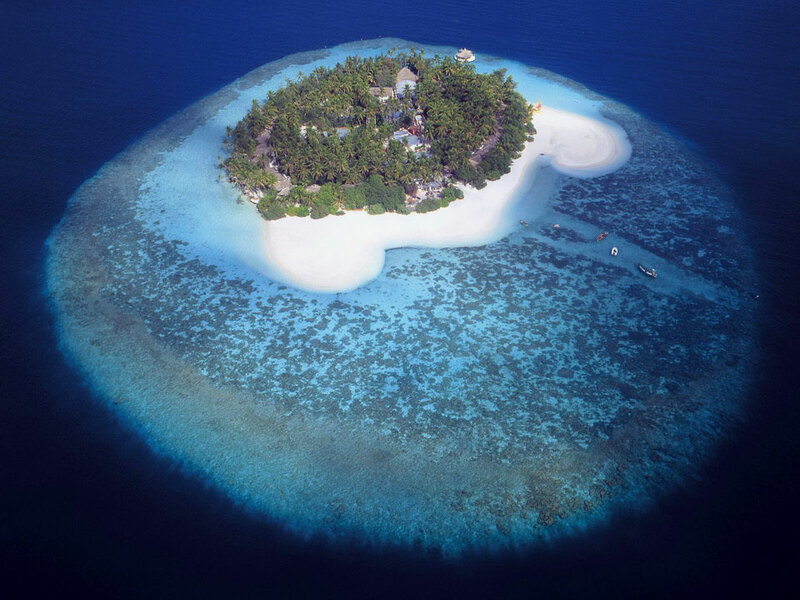 With an average ground level of 1.5 metres (4 ft 11 in) above sea level, it is the lowest country on the planet. 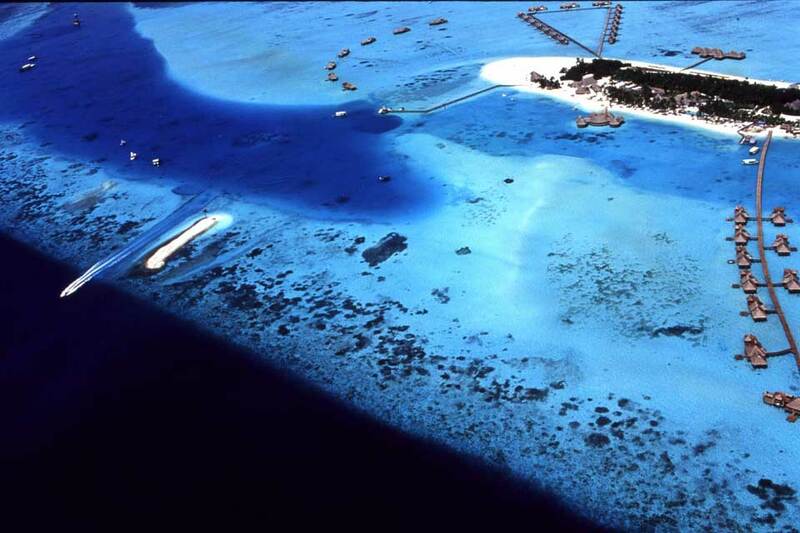 It is also the country with the lowest highest point in the world, at 2.3 metres (7 ft 7 in). 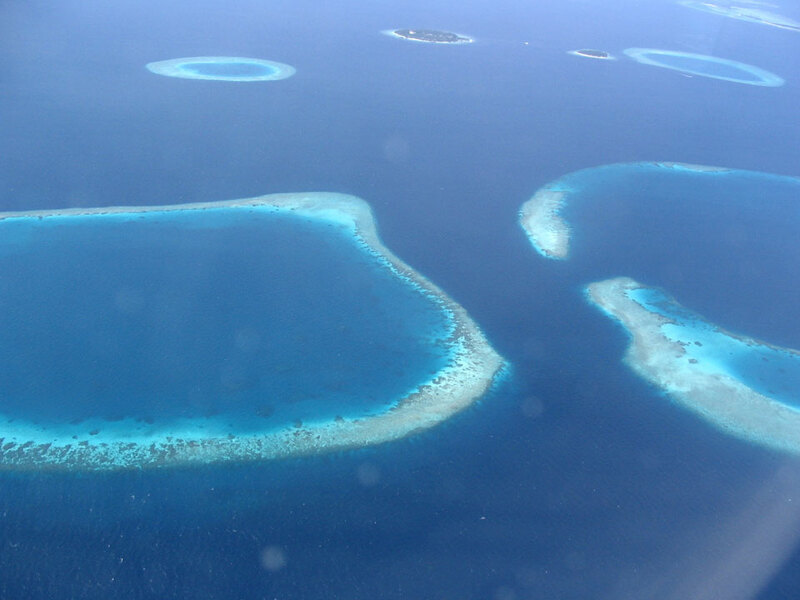 More than 80 per cent of the country's land, composed of coral islands scattered over an area about 850 km across the equator, is less than one metre above sea level. 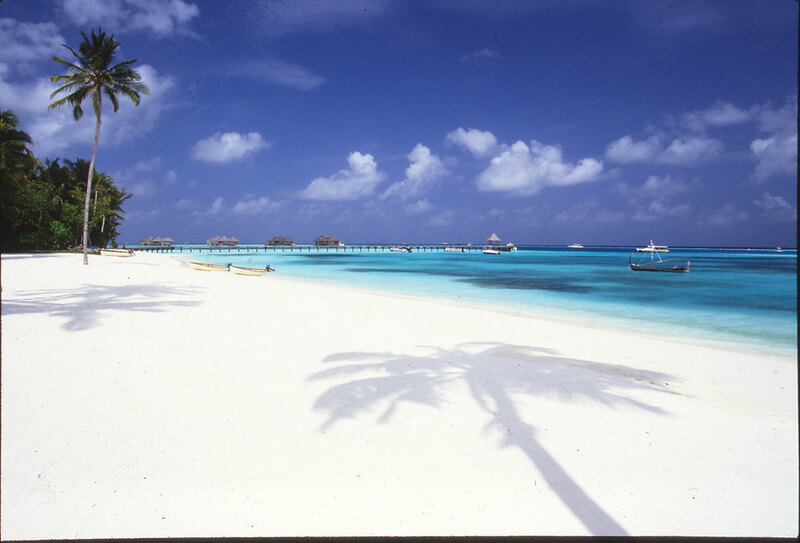 The Indian Ocean has a great effect on the climate of the country by acting as a heat buffer, absorbing, storing, and slowly releasing the tropical heat. 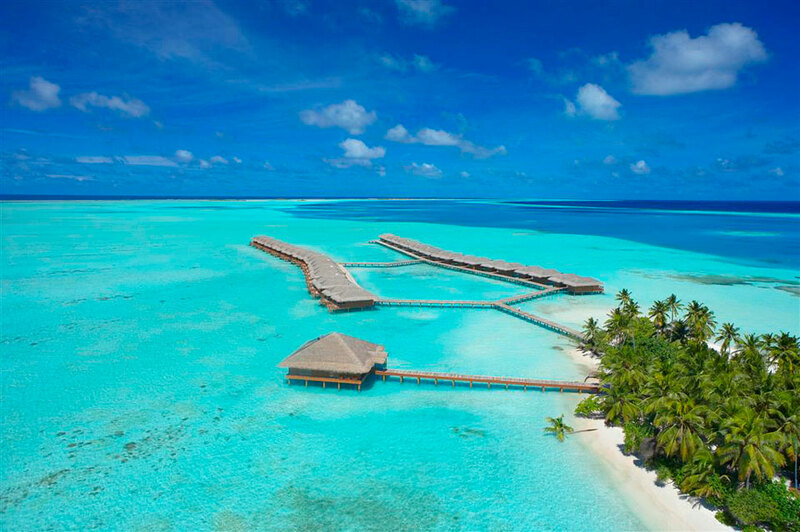 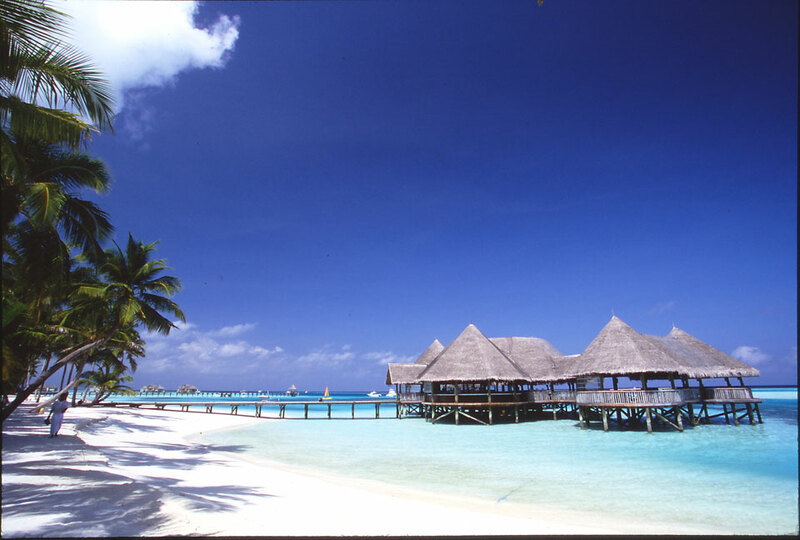 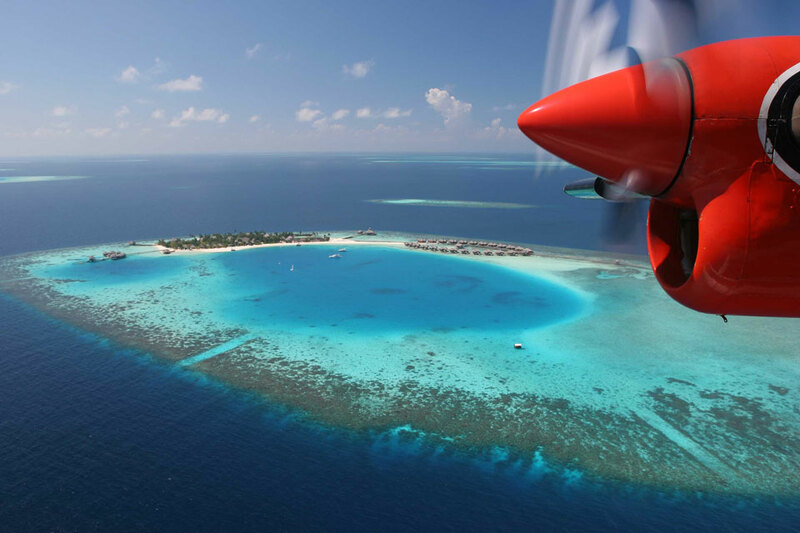 The temperature of Maldives ranges between 24 °C (75 °F) and 33 °C (91 °F) throughout the year. 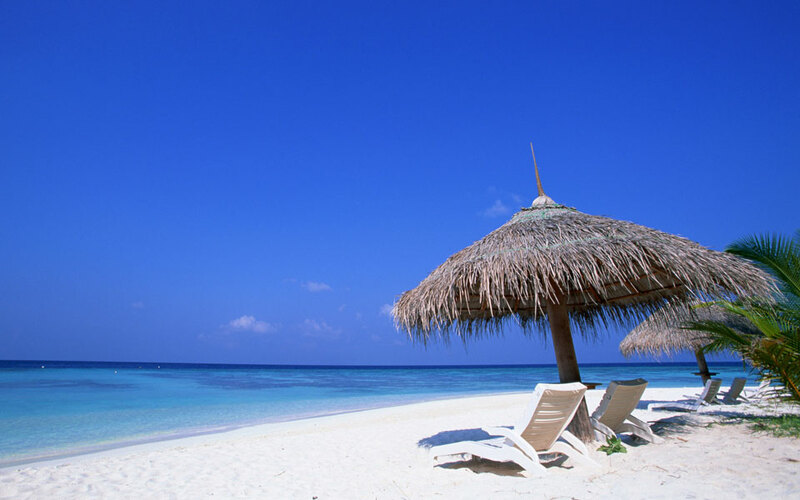 Although the humidity is relatively high, the constant cool sea breezes keep the air moving and the heat mitigated. 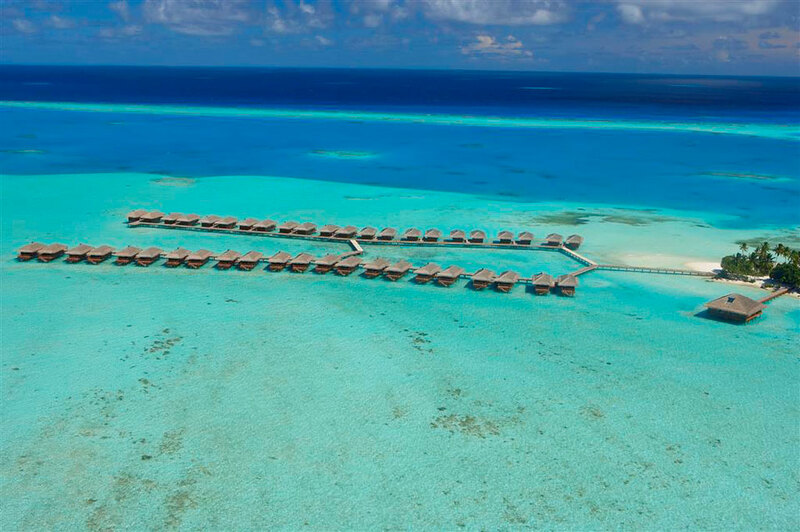 Each resort in the Maldives is housed on a separate island by itself and offers an exotic blend of modern luxury and isolated serenity.